A team will visit Islamabad for talks on a possible bailout of its shaky economy. International Monetary Fund (IMF) chief Christine Lagarde met with Pakistani officials Thursday and said a team would visit Islamabad for talks on a possible bailout of its shaky economy. 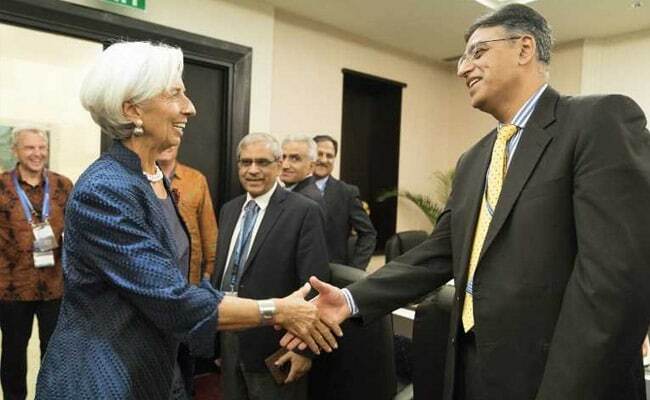 Pakistan Finance Minister Asad Umar, who is attending the Fund's annual meeting in Bali, announced earlier this week that the government would seek talks with the IMF on a "stabilisation recovery programme". 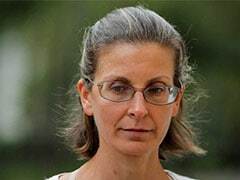 Lagarde earlier Thursday said the IMF had yet to receive anything formal from Islamabad but that she would meet with the Pakistani delegation in Bali. "During the meeting, they requested financial assistance from the IMF to help address Pakistan's economic challenges," Lagarde said in a statement. "An IMF team will visit Islamabad in the coming weeks to initiate discussions for a possible IMF-supported economic programme."